WE ARE HEADING TO WORLDS!!!! We’re heading to Houston! We’ll be seeing teams from all over the US and World. To send our robot, over 20 students, coaches, and mentors, the price tag will surge over $20,000. We can use your help!!!! Please help us even if it's $1 :) before April 17th. THANK YOU!!!! 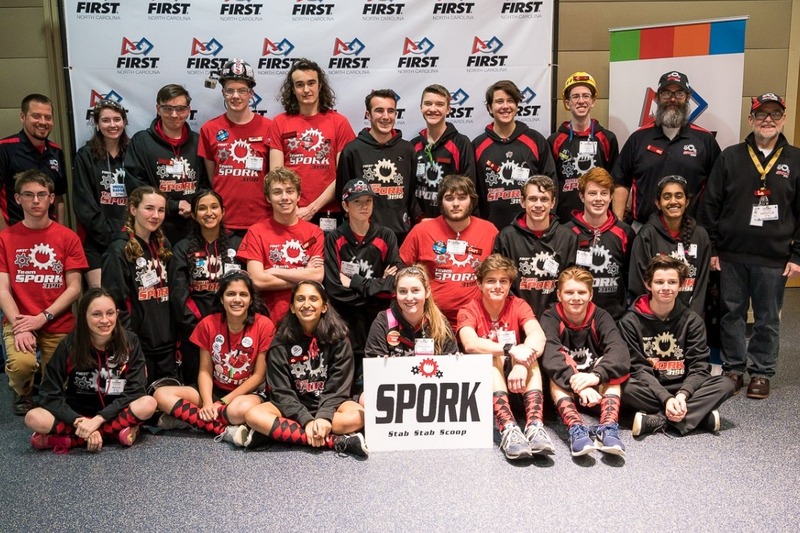 We are the Pine Lake Preparatory (PLP) High School FIRST Robotics Team located in Mooresville, NC named Team SPORK. Our mission is S-triving to P-romote STEM based O-utreach while providing students with R-eal life experiences, thereby preparing K-nowledgeable leaders of the next generation. 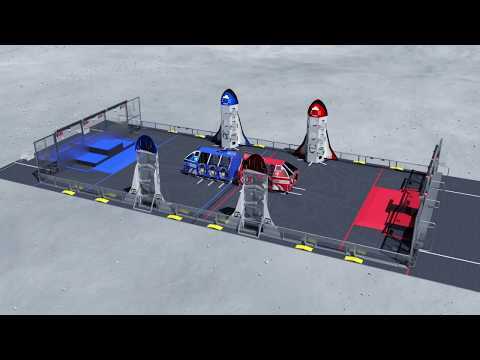 -Design and build a fully functional robot in 6 weeks that meets/exceeds the 2019 FIRST Robotics Competitions (FRC) Challenge and can compete against the best high school robotics teams from around the world. -Represent the value of STEM education by being a positive catalyst of change in public high school education. -Pass on the love of STEM and FIRST Robotics to younger students. 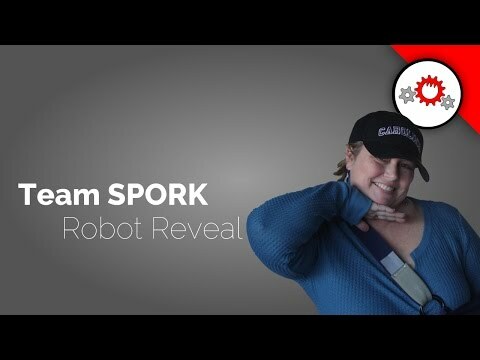 Team SPORK is a tax deductible 501(c)(3) educational entity and must raise about $50,000 in grants and donations each year to support students building a custom robot, to cover competition entry fees and to get more than 40 students, coaches, and mentors to two District competitions, the NC State Championship, and hopefully, to the FRC World Championship in Houston, TX this April. Students and mentors spend an extra 40-60 hours per week outside of high school and workdays. It's a labor of love! This year is our 10th, and we're proud to say we have been State champs, award winning, and Worlds qualifying over the years! We’re heading to Houston! To send our robot, over 20 students, coaches, and mentors, the price tag will surge over $20,000. We can use your help!!! !